Soy devota de Amouage desde que el ultra lúcido Director Creativo Christopher Chong aggiornó la línea, logrando aportar encanto cosmopolita a una casa con fuerte identidad Medio-Oriental. Las raíces omaníes de Amouage están presentes en su opulencia y en la nobleza de las materias primas utilizadas en sus perfumes, pero sus creaciones tienen atractivo universal: abarcan desde el clasicismo indiscutidamente bello de Gold o Jubilation 25 al ecléctico conceptualismo de la Library Collection a sus preciados attars. Beloved, un eau de parfum compuesto por el nariz Bernard Ellena, es exclusivo de Bergdorf Goodman, Harrod’s, TsUM y las boutiques Amouage. En cuanto el cartero me entregó el pequeño paquete, febrilmente rompí el envoltorio, destapé la botella e inhalé profundamente. Su belleza capturó mi atención al instante: de espíritu y calidad positivamente retro, logra orquestar con precisión una miríada de notas que, en las manos de un perfumista menos experto, habrían resultado vergonzosamente discordantes. Aunque no es un chipre, Beloved porta el espíritu de los espléndidos chipres de otrora (quizás debido a la combinación cistus–patchouli), pero se resiste a ser categorizado: es definitivamente un floral, pero posee aspectos atalcados, especiados, de cuero y de chipre. 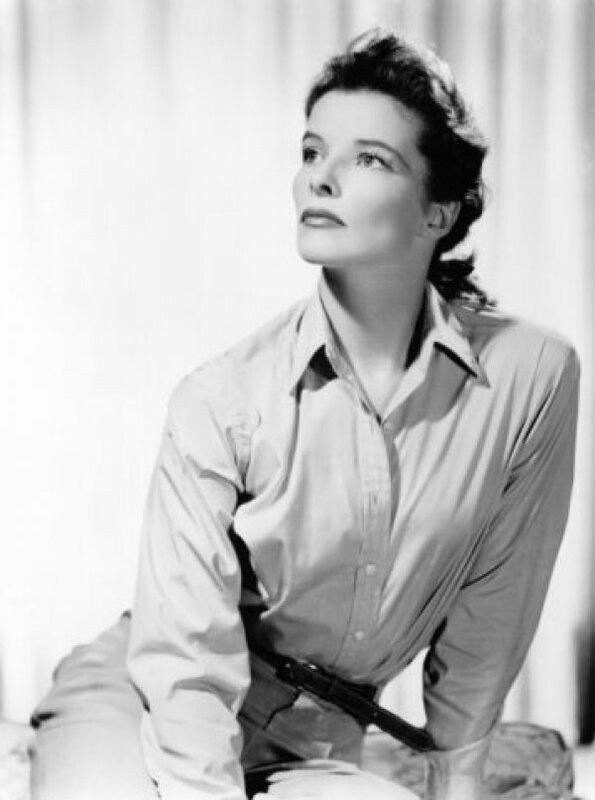 Al rociarlo sobre mi piel no evocó rubias de Bergdorf, sino a alguien como Katharine Hepburn: una mujer elegante, aristocrática y de voz ronca (el amargor herbáceo de la lavanda, salvia esclarea y siempreviva de alguna manera refuerzan la noción de ronquera). Esta dama es decidida y no busca aprobación; no podría importarle menos si otros la perciben como arrogante y altanera. 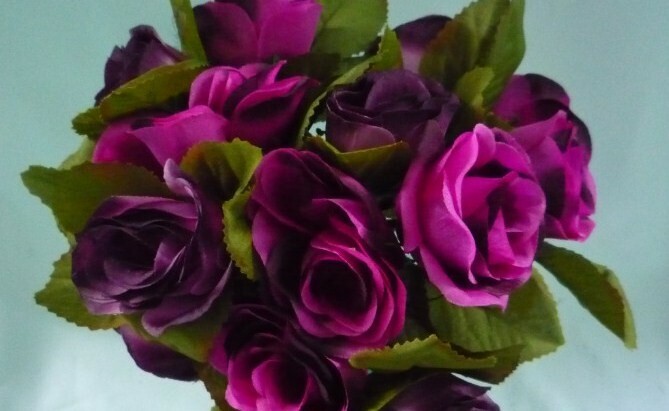 Así como el bouquet floral clásico de rosa púrpura, jazmín, ylang-ylang y violeta, realzado por lo especiado del cardamomo y clavo de olor y notas animales de castóreo, civeta y cuero…ella no será fácil de manejar, pero es fabulosa tal como es. Es profundamente femenina, pero de un modo poco convencional. Es recién al llegar a la base que la fragancia se suaviza un poco y muestra un costado ligeramente empolvado, casi tierno, endulzado por el resplandor dorado del ámbar, la vanilla y el maltol. Ahora se siente como volver a casa, lejos del mundo y de sus (falsos) juicios. I have been captivated by Amouage ever since über smart Creative Director, Christopher Chong revamped the line, managing to give cosmopolitan allure to a house with strong Middle Eastern identity. Amouage‘s Omani roots are present in its opulence and in the nobility of the raw materials used in their perfumes, but their creations have universal appeal: they range from the undisputedly beautiful classicism of Gold or Jubilation 25 to the eclectic conceptualism of the Library Collection to their precious Middle Eastern attars. Beloved, an eau de parfum composed by nose Bernard Ellena, is exclusive to Bergdorf Goodman, Harrod’s, TsUM and Amouage boutiques. As soon as the postman delivered the small package, I feverishly tore the envelope open, uncapped the bottle and inhaled deeply. Its beauty instantly grabbed my attention: it is positively retro in spirit and quality and orchestrates with precision a myriad notes that would have proved shamefully cacophonous in the hands of a less skilled perfumer. Even though not a chypre, Beloved carries the spirit of the splendid chypres of yesteryear (maybe due to the cistus–patchouli combination), but it defies categorisation: it is definitely a floral but possesses chypre, spicy, leathery and powdery aspects. Upon spraying on my skin no Bergdorf blondes came to mind, but someone like Katharine Hepburn: a raspy voiced, elegant and aristocratic woman (the bitter herbaceousness of lavender, clary sage and immortelle somehow seem to reinforce the idea of raspiness). This lady is assertive and doesn’t seek for approval; she couldn’t care less if others perceive her as arrogant and haughty. Just like the classic floral bouquet of purple rose, jasmine, ylang-ylang and violet, enhanced by the spiciness of clove and cardamom and the animalic notes of castoreum, civet and leather…she might not be easy to handle, but she is fabulous just the way she is. She is deeply feminine, but unconventionally so. It is not till the drydown that the fragrance mellows a bit and shows a slightly powdery softer side, sweetened by the golden glow of amber, vanilla and maltol. It now feels like coming home, away from the world and its (mis)judgment. This entry was posted in Archivo - Archives, Notas & Acordes fragrance blog, Perfumes, Reseñas - Reviews and tagged Amouage, ámbar - amber, Bernard Ellena, cardamomo - cardamom, castóreo - castoreum, Christopher Chong, cistus, civeta - civet, clavo - cloves, cuero - leather, jazmín - jasmine, lavanda - lavender, maltol, patchouli, rosa púrpura - purple rose, salvia esclarea - clary sage, siempreviva - helichrysum, vainilla - vanilla, violeta - violet, ylang ylang. Bookmark the permalink.